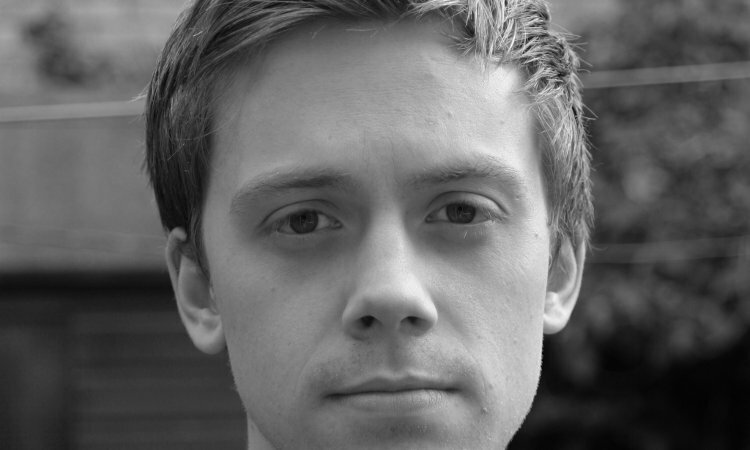 Owen Jones – passionate and bold champion of the people, author of the acclaimed Chavs: The Demonization of the Working Class, and columnist for the Guardian, presents his next game-changing exposé, The Establishment. 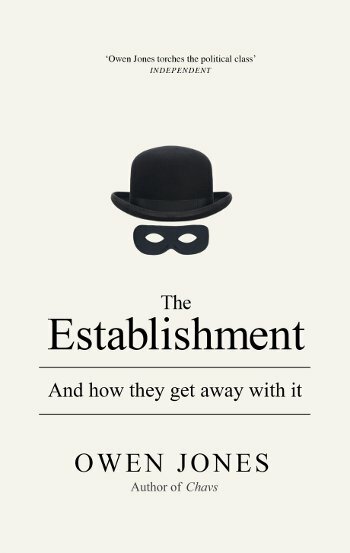 Journeying through the corridors of power and right into the heart of the Establishment – from Westminster lobbies, newsrooms, City boardrooms and trading rooms, to Fleet Street itself, Jones’ findings shake our comforting notion of democracy to the core. He uncovers the shadowy and complex networks of people who wield huge power, and claim to be working on our behalf, whilst reaping massive financial reward for themsleves. Jones offers a shrewd and biting critique of this avaricious political class, and makes a passionate plea for real democracy. Come along to meet this hugely engaging young broadcaster, whose piercing investigative skills have revealed the true state of affairs.